UOB enters into strategic alliance with Grab; to become Grab’s preferred banking partner locally and strategic credit card partner in other ASEAN countries. Alliance aimed at accelerating digital services usage among ASEAN’s growing base of digital customers. Working to embed features of its upcoming Digital Bank within Grab’s mobile app. Upcoming Digital Bank likely to be launched in one of the ASEAN countries. UOB enters into strategic alliance with Grab. UOB will become Grab’s preferred banking partner locally and strategic credit card partner in other ASEAN countries including Indonesia, Malaysia, Thailand and Vietnam, as UOB and Grab aim at accelerating digital services usage among ASEAN’s growing base of digital customers. Credit cards, cash management services, support for Grab among others. UOB and Grab are exploring co-branded credit cards in ASEAN. That aside, UOB customers will enjoy special privileges when using UOB cards for Grab services. UOB will also be providing cash management services for customers to top up GrabPay wallet from UOB bank accounts. The bank will also explore support for Grab from fleet financing, regional and centralised treasury management solutions to workplace banking services. UOB’s Digital Bank features to be integrated into Grab’s mobile app; awaiting upcoming Digital Bank. UOB is working with Grab to embed features of its upcoming Digital Bank within Grab’s mobile app. UOB had earlier in August 2018 announced its plans to launch Digital Bank. We believe that the upcoming Digital Bank is likely to be launched in one of the ASEAN countries outside of Singapore. 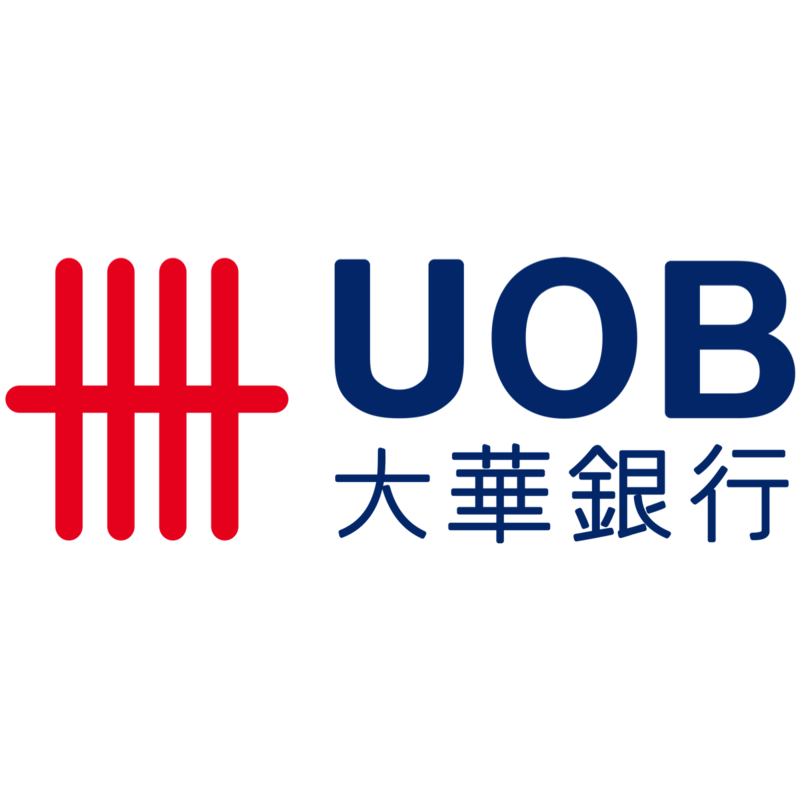 UOB’s Digital Bank aims to build a customer base of 3-5m in the next five years, operating at a steady-state cost-to-income ratio of 35%. We believe that the alliance is a good fit for both companies due to the similarities in presence in the ASEAN region. This marks the start of further potential collaborations in the quest to acquire more digital consumers and grow digital services market share in the region.